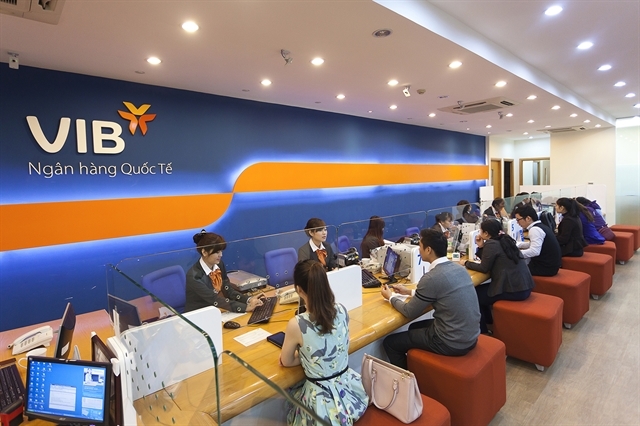 Regular visits by tourists to the Thanh Toàn Museum have proven the success of a community-based model, which helped a well known cultural location to become even more popular. 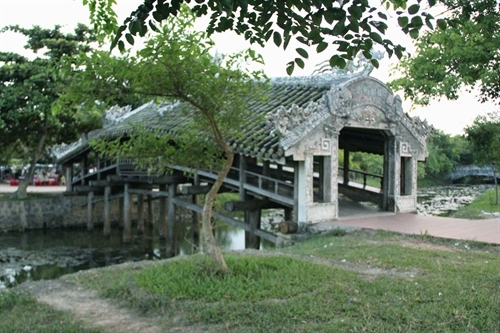 A museum that displays farming tools and lies beside the famed Thanh Toàn roof-tiled bridge has received over 24,000 visitors over the past six months. 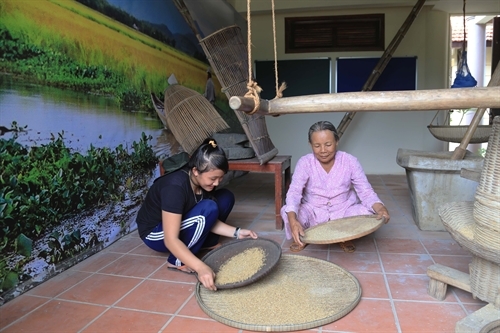 The head of the cooperative running tourism services for the museum, Trần Công Phú, said visitors were happy to learn about traditional Vietnamese farming techniques and were able to practise them in a rice field. The museum was set up by the efforts of the local community and serves as an excellent example of community management of a cultural site. 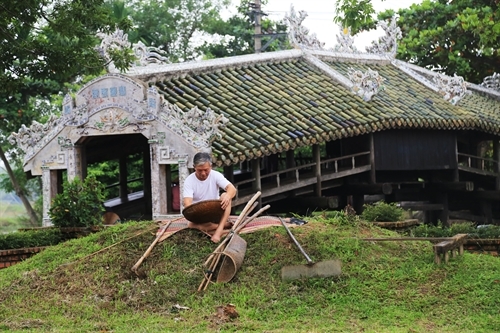 According to Trần Duy Chiến, 66, one of the 35 farmers who lent a hand in setting up the museum, locals wanted something traditional to introduce to tourists who visit their village, besides the ancient wooden bridge. “More importantly, this [the museum] is for the whole community; for older generation to look back upon, and for young people to learn about the past,” he said. In the middle of November last year, villagers at Thanh Thủy Chánh Village, where the museum is based, joined hands to build the museum, aiming to display farming tools that were used in the past. The work was done in consultation with, and with technical assistance from, country staff from the International Labour Organization (ILO) and the United Nations Educational, Scientific and Cultural Organization (UNESCO). Thirty-five locals fixed, cleaned and reorganised farming tools gathered from houses that had been organised for an exhibition in 2014, and made a museum from the collection. Visitors now get a chance to learn how the soil was prepared by water buffalo-powered ploughs and rakes, and how rice saplings were replanted. They see how to separate the rice from the plant and how to blow away the husks using manual tools. 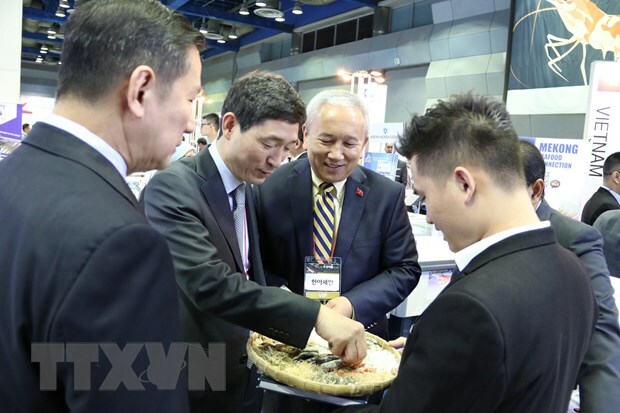 They can also examine bamboo boats and handmade fishing tools. 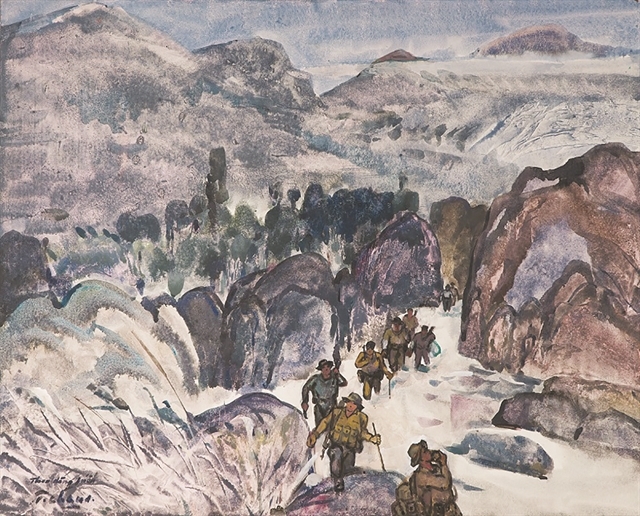 Fishing and hunting amphibians were another key means of living in this rural area in the past. Villagers donated old farming tools, bamboo household utensils, earthen rice bowls and other things that reminded them of a past life that is now largely gone. The museum took about six months to set up in an atmosphere that the villagers described as a joyful festival. The younger generation joined in with the work showing their deep respect for their village’s traditions. “Few villages can keep up the easy rural life like my home village and we are proud to participate in this work,” said Phú, 27, a bachelor of economics. Life behind the village’s bamboo bushes is peaceful and musical, with mothers singing folk songs to send their children to sleep. Stories of a person’s life are told in an area of the museum with a bamboo cradle, bamboo bed, costumes and other items used in traditional weddings. Hồ Thi Vui, a local, said she would love to perform folk songs that were sung in the past while farming, doing housework and taking care of children. She would entertain visitors “with delight and pride,” she said. 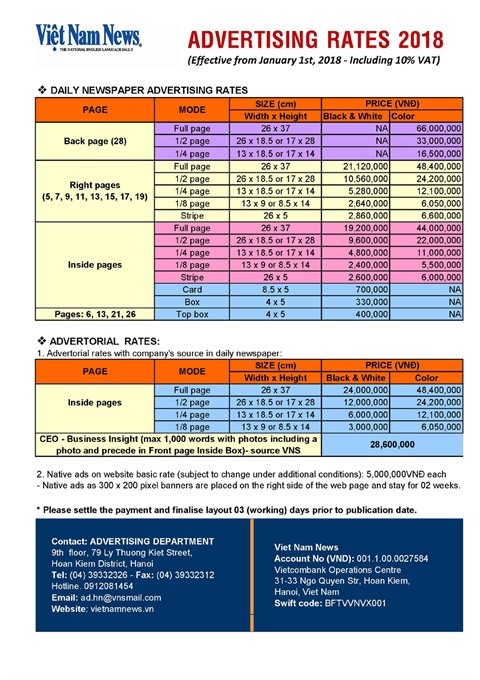 The villagers are extremely proud that they have been able to make the village a charming rural destination in Huế, and are able to entertain visitors with their idyllic traditions. In 1776, the village was bestowed with a uniquely roof-tiled wooden bridge, a gift from a native who had to travel far away for marriage. The bridge freed locals from both sides of the waterway from the risks of travelling over the water, and also gave the village a charm that mirrored the clean water of the canal. 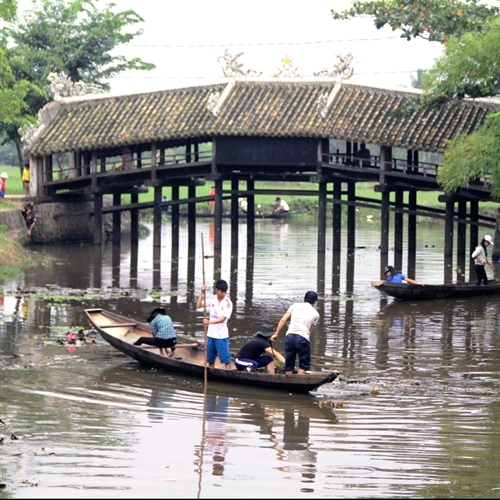 For centuries, the bridge was appraised as one of the most complicated wooden spans in the country and is considered as beautiful as its sister Japanese-styled bridge in Hội An. City dwellers today take holidays to the bridge for Lunar New Year and enjoy playing traditional games at the same time. The village also has some colourful characters including poetess known as O Kình. She is a normal lady who sells drinks, but she has become famous locally for her poems about the beauty of the bridge and her love of the village.